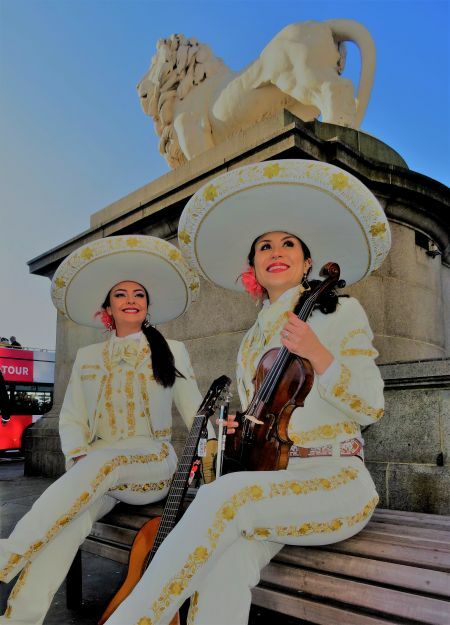 Mariachi Bella are a female Mariachi duo based in London. 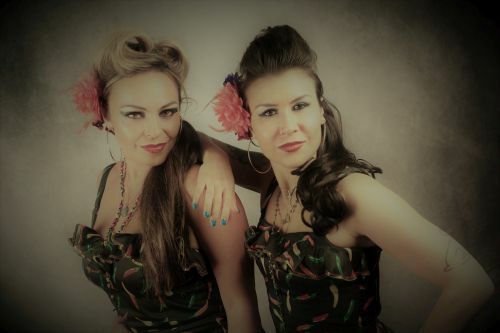 They perform mostly as a duo but can also be booked as a larger band with up to 6 Mariachi musicians including trumpet, guitarron (Mexican bass), vihuela (traditional Mexican rhythm guitar), guitar and violins. 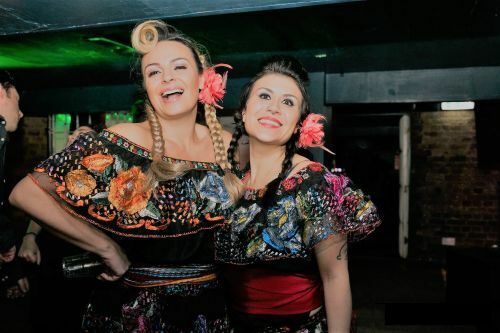 The founders of Mariachi Bella are both Latin-American women and they have many years of experience performing and touring Mexican and Latin music worldwide, including the UK, Europe, USA and Latin America. 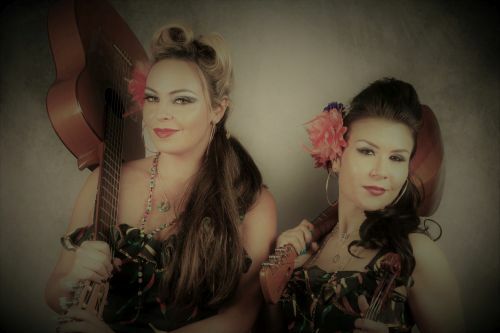 They were born and raised playing this type of music and delight in sharing it with new audiences around the world. 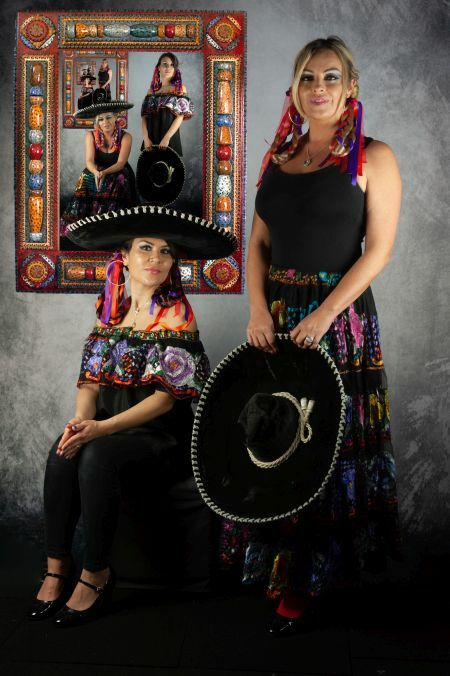 All of the members in the full six piece Mariachi Bella are all professional mariachi musicians who come together to create a sound with tremendous impact - joyful, romantic and authentic. 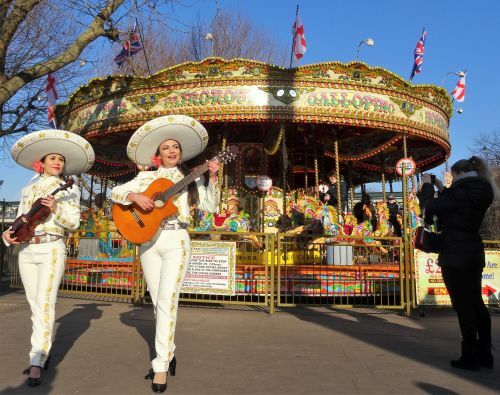 Mariachi Bella's speciality is in creating beautiful arrangements of authentic Mexican tunes to suit female harmonies, and in fun and creative arrangements of English classics in a Mariachi style. 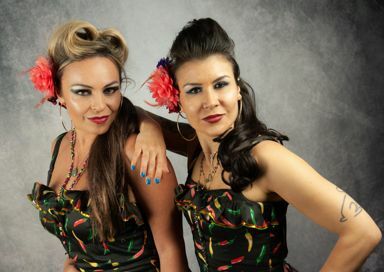 In 2019 they will be going on tour across the UK, to the USA, and in Mexico. They are an act that you will not forget!